Ladies, start your engines! This activity is perfect for the petrol headed hens out there, as you will all get to drive some high quality 4x4 vehicles over some rough off-road terrain. 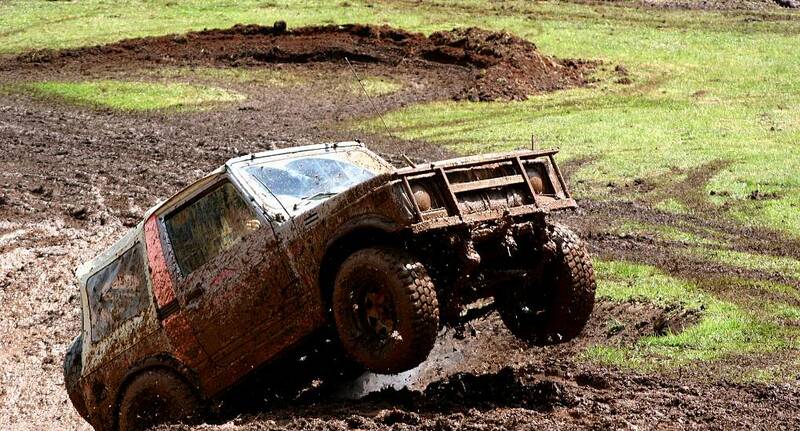 With hills, valleys, streams, obstacles and more, this will test your off-road skills to the limit - who will be the best?